Wooden furniture is the best way to achieve a modern feel in your home. 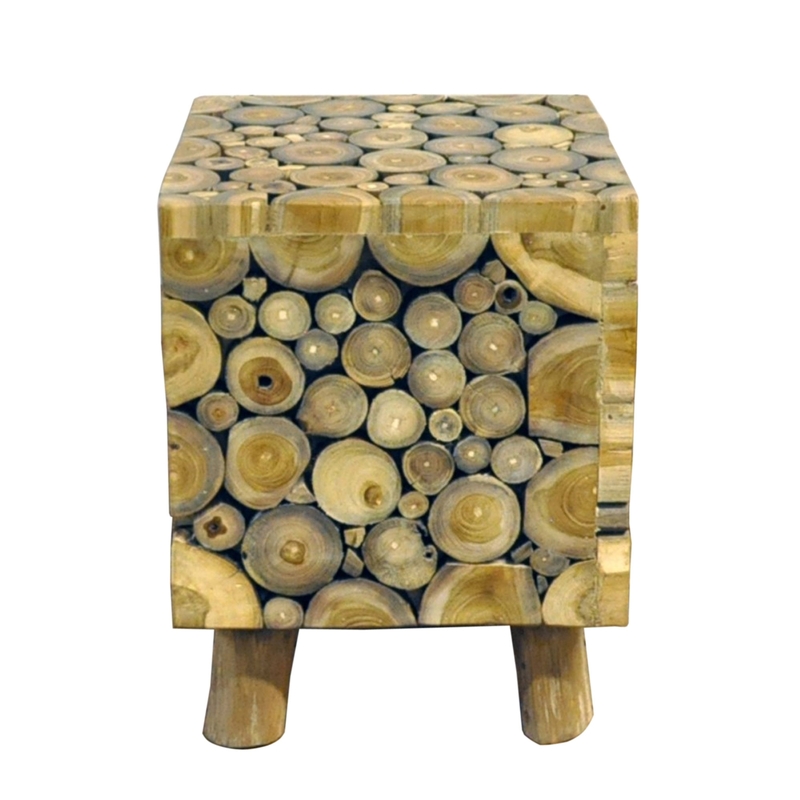 Introducing this beautiful Teak Branch Root Square Stool. With a complete wooden exterior and layered log design this stool is the best option to add to your home for that modern feel you've always wanted. Made to the highest standard this stool is ensured to last a life time.